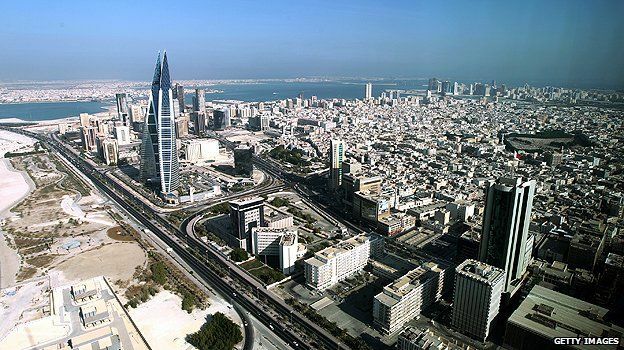 This small island nation is off the coast of Saudi Arabia and is heavily supported by finance and banking industry. This is the site of the ancient Dilmun civilisation, and also one of the first areas to convert to Islam. This place is known to be one of the financially strong countries including the period of recession that caused problems across the globe. 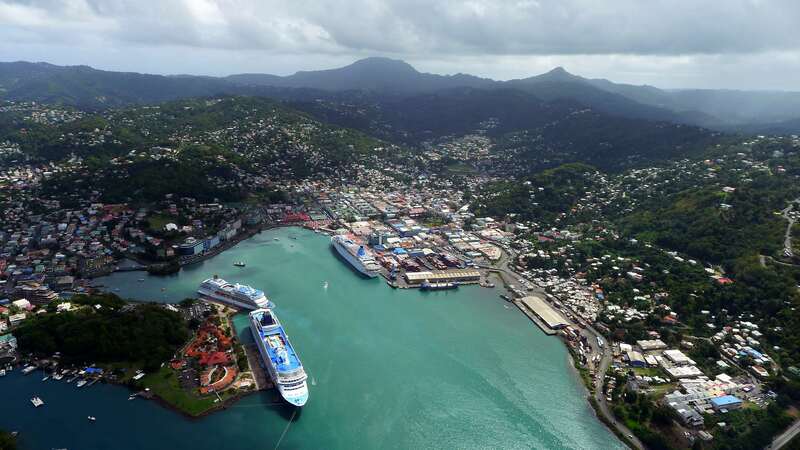 Dominica also known as the Nature Isle of the Caribbean has the ninth largest economy in Latin America and the largest in the Caribbean. Though it is known for its pristine beaches, it also has other terrains like a rain-forest, Savannah and highlands, making it the perfect tourist destination. Tonga is a Polynesian kingdom consisting of nearly 170 islands, mostly uninhabited, and lined with white beaches and coral reefs covered with a tropical rainforest blanket. However, the main island, Tongatapu, is protected by lagoons and limestone cliffs and is mesmerising. It is one of the proud countries in the world that has never lost its sovereignty to a foreign power. The pride of South East Asia, Singapore is among the most populated countries on this list. It is also a city-state by the global definition of cities and states. 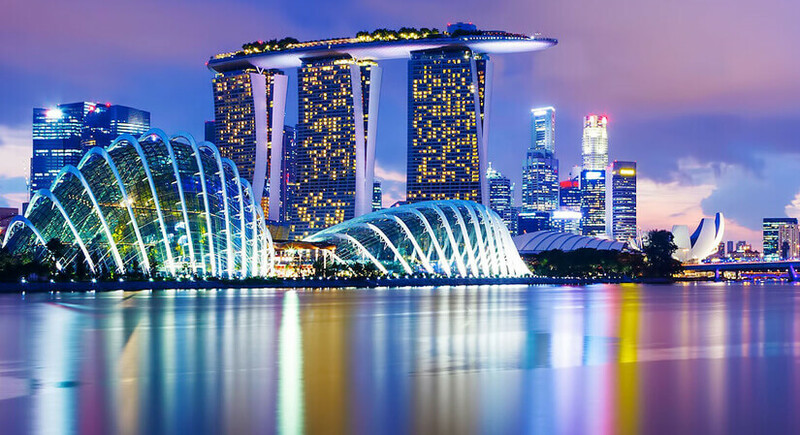 Singapore is a global commerce, transportation and financial hub, and a mind blowing touristic destination. It is also one of the most expensive places to live in. Saint Lucia is another island nation in the eastern Caribbean with two distinctive mountains, known as the Pitons, on its west coast. 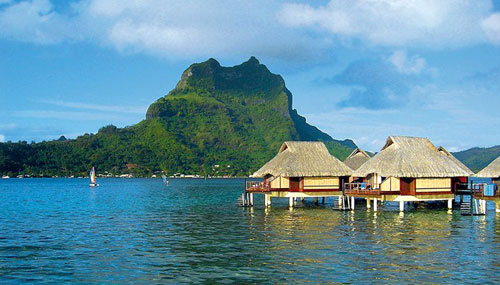 It’s beaches and reef diving sites, as well as the rainforest interiors are quite picturesque. Another name for this gorgeous country is ‘Helen of the Indies’ because during its colonial past it switched rule between the French and the English quite often. 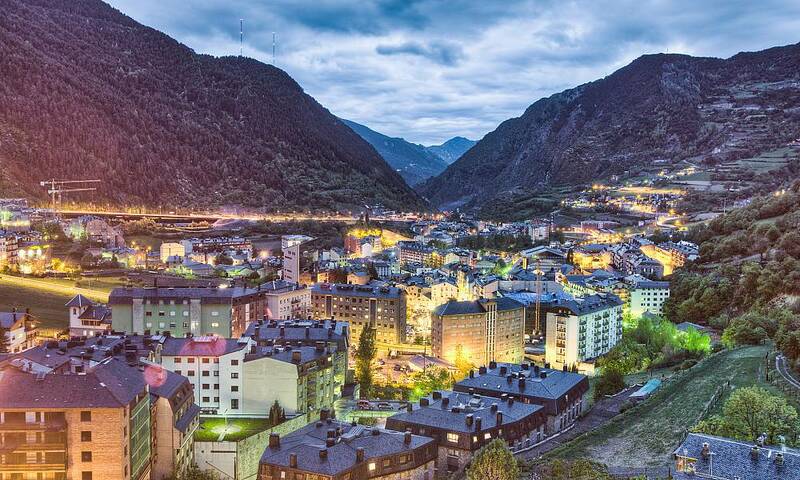 Neatly tucked between France and Spain in the Pyrenees mountains, is Europe’s sixth smallest nation. It is known for two things – skiing and duty-free shopping. It is also known as a principality – a monarchy headed by two co-princes – the Spanish/Roman Catholic Bishop of Urgell and the President of France. One of the upcoming tourist destinations for Indians is Seychelles, especially for the honeymooners. 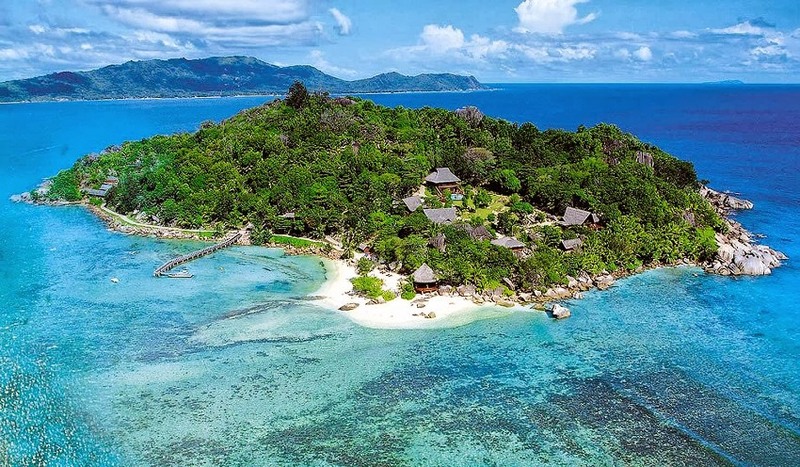 It is an archipelago of 115 islands in the Indian Ocean off East Africa, and is the breathtaking location for beaches, coral reefs, diving, nature reserves and rare wildlife such as giant Aldabra tortoises. It is also the least populated country in Africa. 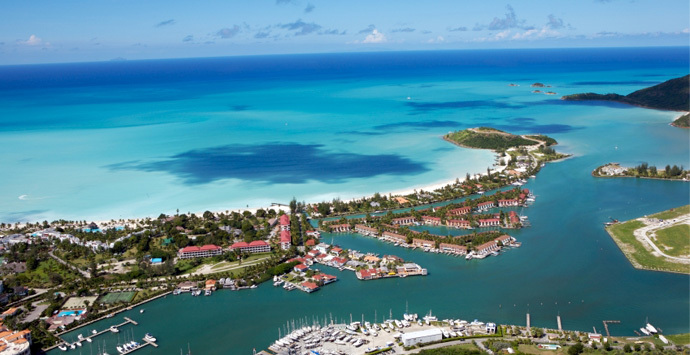 Antigua and Barbuda is a country comprising of two namesake islands and several smaller islands. The nickname of this country is ‘Land of the 365 beaches’ for it’s huge collection of beaches.In the capital, St. John’s, the national museum displays some of most indigenous and colonial artifacts collected till date. 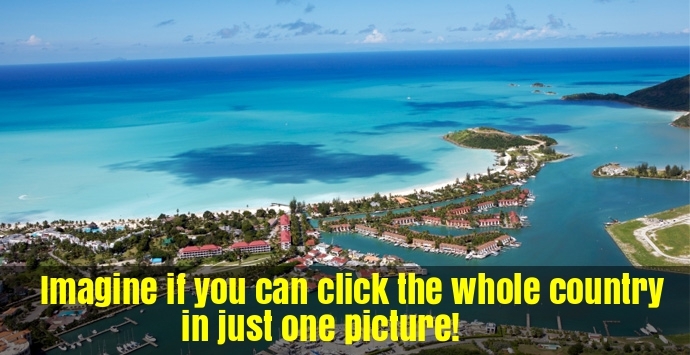 Even though it’s an Atlantic property, this island is known to be a hot tourist spot of the Caribbean. It is largely famous for the turtle beach, which is the home of the leatherback turtle. You can go here just to swim with the turtles, and they are actually not that slow in the water! Bridgetown, the capital, is a cruise-ship stop with colonial buildings and one of the oldest synagogues in the western hemisphere. 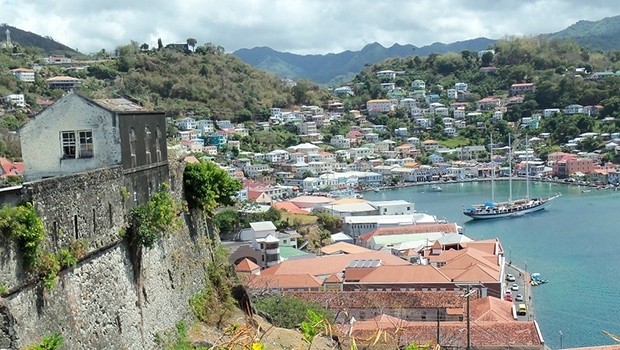 Grenada is a Caribbean country comprising of the main island, also called Grenada, and six smaller surrounding islands, Grenada is also known as the ‘Island of Spice’ due to its export of nutmeg and mace. 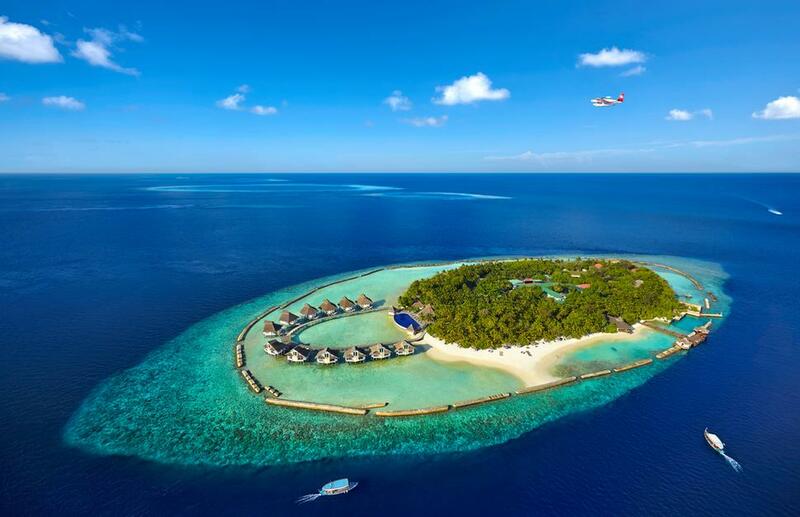 The Maldives is a tropical nation in the Indian Ocean composed of 26 coral atolls, is another honeymoon destination for Indians. Its beaches, blue lagoons, and extensive reefs are quite wonderful. It is the smallest nation in Asia both in terms of size and population. Liechtenstein is a German-speaking principality between Austria and Switzerland. It is known for its medieval castles, alpine chalets and villages linked by a network of trails. This is the dreamy countryside described in all the fairy tales. Liechtenstein has the highest gross GDP per capita of any country in the world. Don’t have this confused with San Marino in California. This is actually a mountainous microstate surrounded by Italy. It is also the oldest sovereign republic in the world and has a lot of historic sites to visit. The capital of the country which goes by the same name, one can find the cobblestone streets and medieval style old town. Monaco is another microstate in the European continent. 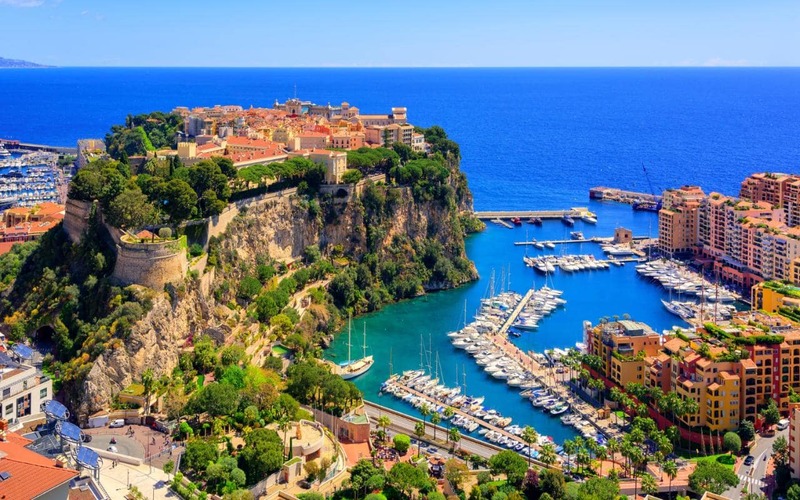 It lies on France’s Mediterranean coastline and is famous for its glitzy casinos, yacht-lined harbour and the prestigious Grand Prix motor race, which runs through it’s streets once a year. Found on the French Riviera, Monaco is the vacation spot for the rich and famous. Well, this city is in fact the headquarters of Christianity and since no government should rule over it, it was declared as a separate country. 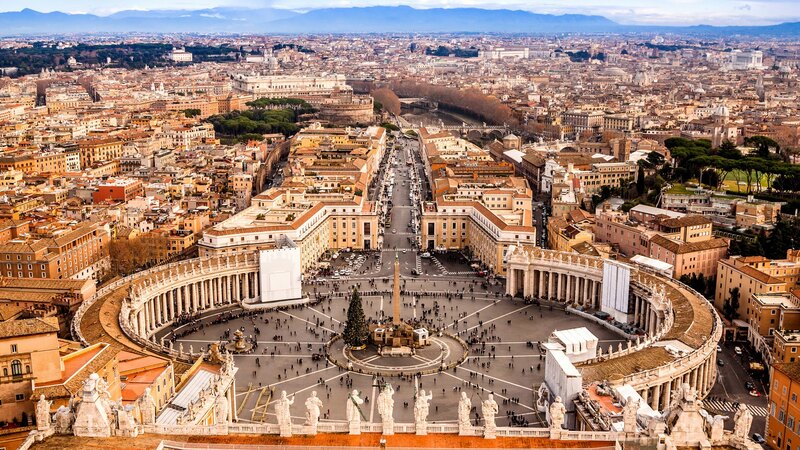 It is the home to the pope and a treasure trove of iconic art and architecture. The Vatican museums houses ancient Roman sculptures such as the Laocoön and Renaissance frescoes in the Raphael Rooms and the Sistine Chapel, famous for Michelangelo’s ceiling. Seems like maybe being a small country is a good thing!